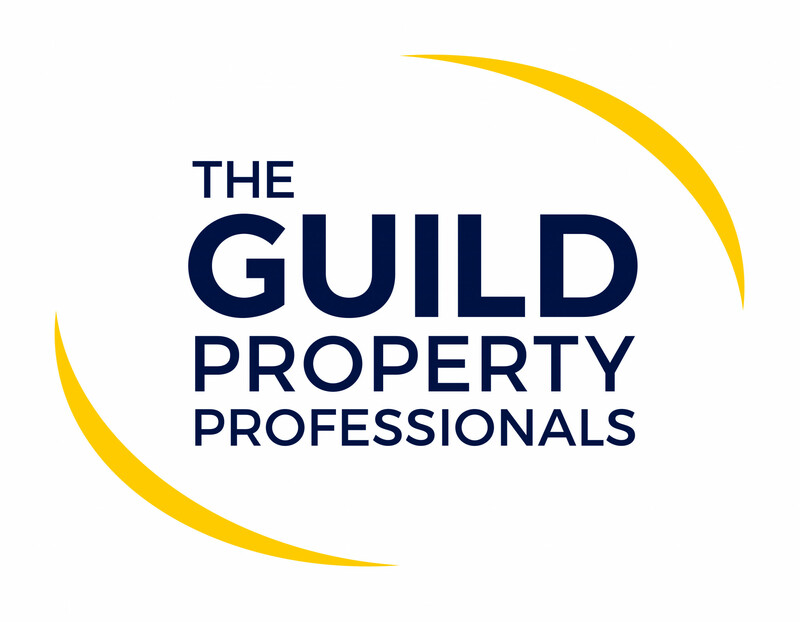 As Spring approaches many homeowners ask themselves, 'do we stay and make improvements to our existing property, or do we look at moving to a new home'. It's not always an easy decision to make, there are many things to consider and it’s important you look at the key considerations when making this big decision. Will the improvements add value – while a hot tub and bar in the garden might be something you have always wanted, it won’t be for everyone. Stick to neutral and modern renovations that will have mass appeal and will make the biggest difference – think kitchens, bathrooms and extentions. Research – speak to your local Thomas Morris Sales & Lettings branch to see if your proposed renovations are likely to add value to your home. *Remortgage – if you don't have the funds available for the improvements you have in mind, speak to Thomas Morris Sales & Lettings about getting your home valued. This will give you a better idea how much equity you may have in your property. You can also speak with one of our Financial Advisers at Embrace Mortgage Services and discuss your remortgage options to release any potential capital. A change of location – you may want to be in the school catchment area of a particular school, or be within commuting distance of a new job, then you may have no choice but to consider a move. 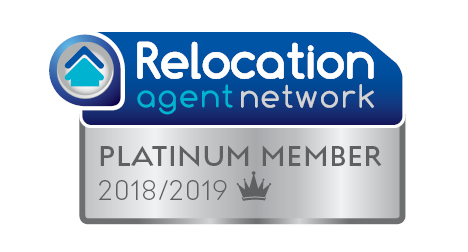 Speak with your local Thomas Morris Sales & Lettings branch - as members of the Relocation Agent Network, we work together with over 600 fellow Relocation Agent offices across England, Scotland and Wales so we can help you with your onward property search wherever that may be.